Homes For Sale - Archway Custom Homes, Inc. 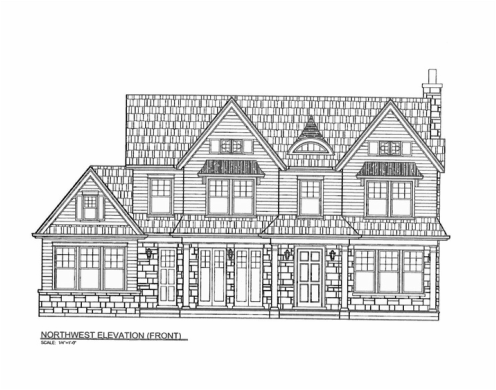 Exceptional new construction home situated on a beautiful extra deep private lot on one of the best Winnetka streets close to school, train and town. The home offers a family friendly open floor plan with 6 bedrooms, 5.1 baths and a two car garage. Gorgeous chef’s kitchen opens up to the family room with a fireplace. 1st floor custom wood office has built-in bookcases and French doors opening up to the front porch. Fantastic master suite has two walk-in closets, steam shower and dual vanities. Spacious finished lower level has a large rec room with wet bar, exercise room, bedroom and bath. 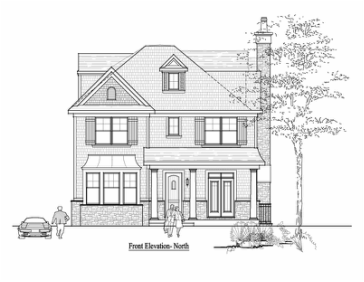 Special features include 2nd floor laundry room, mud room, beautiful custom millwork, 2 fireplaces, sprinkler system, and a spacious 3rd floor suite. This home offers approximately 6000 sq. feet of finished living space. Construction completed and available now. 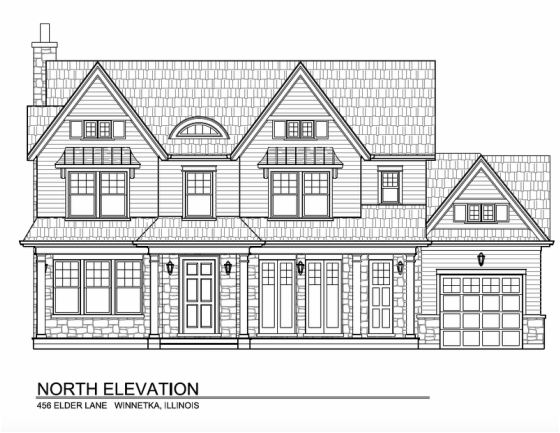 This stunning new construction home is situated on a quiet street just steps away from Lake Michigan. 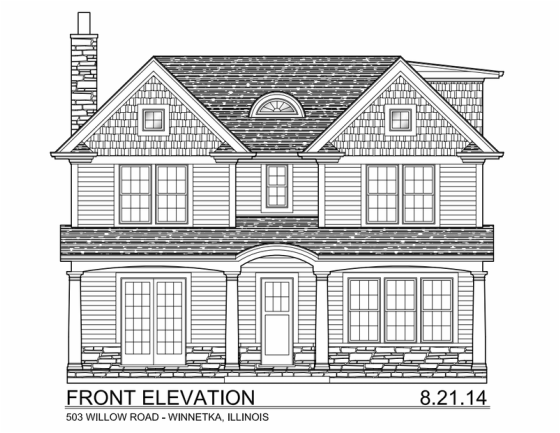 Perfect floor plan includes 6 bedrooms, 5.1 baths and 2-car garage. The kitchen opens to the family room with a fireplace and the eating area overlooks a private yard. The formal dining room and a gracious living room are great for entertaining. 1st floor paneled office has built-in bookcases and French doors leading to the front porch. Spacious master suite has two walk-in closets, steam shower, tub and dual vanities. Fabulous fully finished lower level with fireplace and finished 3rd floor add more living space for your family’s activities. This home offers approximately 6000 sq. feet of finished living space. It has outstanding finishes and an excellent location. Estimated completion date: Summer 2015. © 2015 Archway Custom Homes, Inc.